Once again, my fascination with old machinery (and cars) led me to paint this poor old warrior. 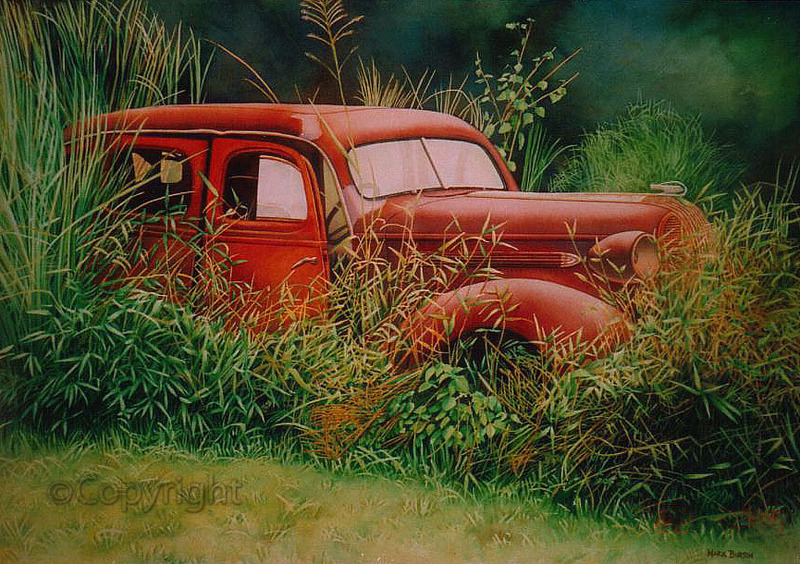 I loved the contrast between the rusty car and the long grass. The title? Well, you never know do you?